Fully equipped Shuttles Vans. Waiting to take you and bring you to any of the airport terminals. 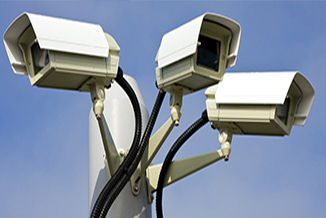 24/7 Security system for your vehicle while you travel. 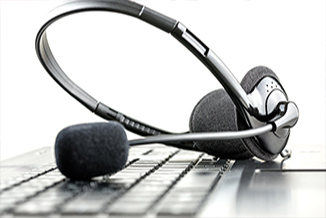 Call or Email us anytime 24 hours a day – 7 days a week… we will be here for you. COMPLETELY FENCED AND LIGHTED PARKING FACILITY. NIGHT GUARDED. 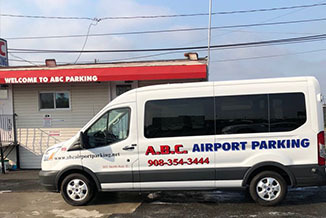 ABC Parking Newark is located only 1 mile from Newark Airport with shuttle buses running every 2 to 10 minutes to and from the airport terminals. 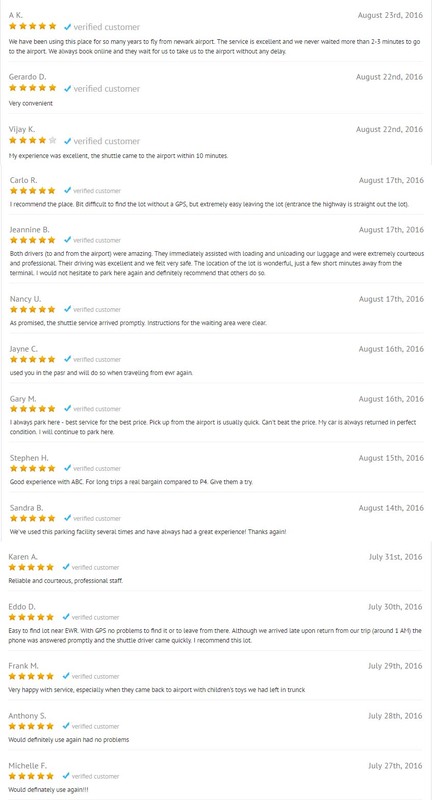 The transport is clean and free of charge and you will receive assistance with your luggage making your trip easier. ABC Airport Parking is paved, well lit and fenced with 24-hour security for your peace of mind.